We are excited to introduce you to our 2019 FoodWIse team. If you are interested in classes or have any further questions please feel free to contact our Program Administrator via email. She can be reached at frances.dekker@ces.uwex.edu. Hello, my name is Denise Clark and I have recently been hired as a Nutrition Educator in Milwaukee County. 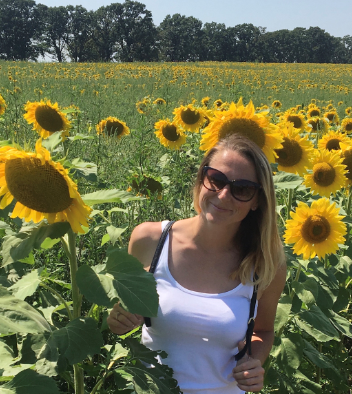 I am from Milwaukee, Wisconsin and I have been working as a Nutrition Educator for UW Extension in Racine and Kenosha counties for the past 5 years. My experience has been working with children, parents, and older adults in a variety of settings including, community centers, homeless shelters, food pantries, and elementary schools. In my exploration of continuing education, I am still searching to find M&Ms in one of the food groups on My Plate! 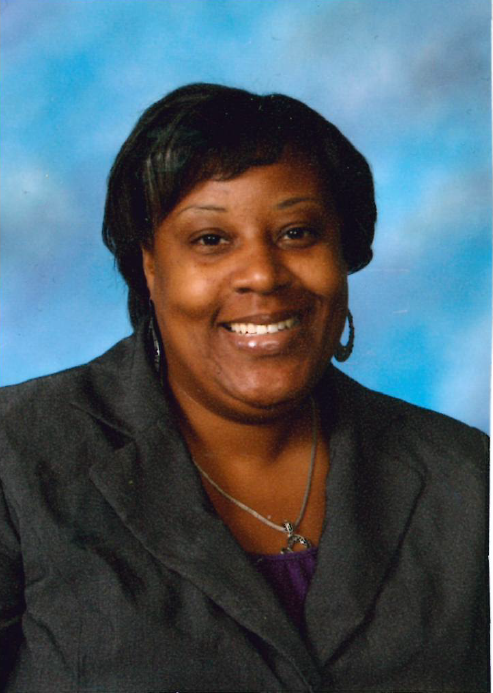 I’m Doris Jones, the newly hired Teaching Coordinator! I have worked in the field of education for the past twelve years, working with pre-schoolers to middle-schoolers. During this time, I was fortunate to meet hundreds of families, and build lasting relationships. I’m passionate about families and always looking to help them achieve their greatest potential in all areas of their lives. A couple of years ago, I started a backyard garden through the Victory Garden Initiative Program. Along with a mentor in the first year, I grew herbs, beans, tomatoes, cucumbers, onions, and new this year; I’m growing watermelon (so far it’s the size of a D battery!) I’m very excited to start on this journey with UW-Extension. My name is Juanita Jara, I am a Bilingual (English/Spanish) Educator for FoodWIse. I have been with Extension for 15 years. I work with both the SNAP-ED and EFNEP Programs, teaching at Schools, Senior Centers and also Adult Groups Sites. 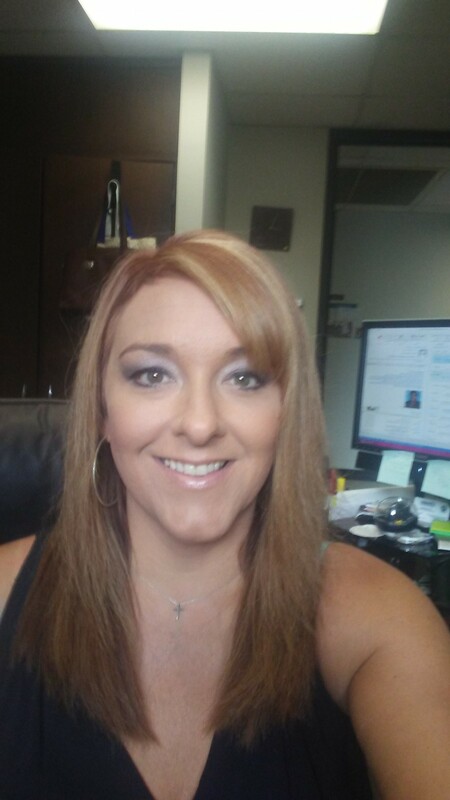 Hello, my name is Shannon Nettesheim Klein and I am the Office Operations Associate. I have previously worked with Milwaukee Center for Independence for the last five years with the IRIS (iLife) program. I am thrilled to start my journey with FoodWIse and learn more about nutrition while helping others in our community. Jill VanAirsdale is one of the Teaching Coordinators with FoodWIse in Milwaukee County. Prior to joining the team in 2015, she worked with Milwaukee parents and youth for 7 years as a classroom manager and family advocate for Next Door, a Head Start and Early Childhood Education program in Milwaukee County. In addition to working with families across Milwaukee, she also served as a home visitor and lead teacher for Head Start in Waupaca County for 8 years. 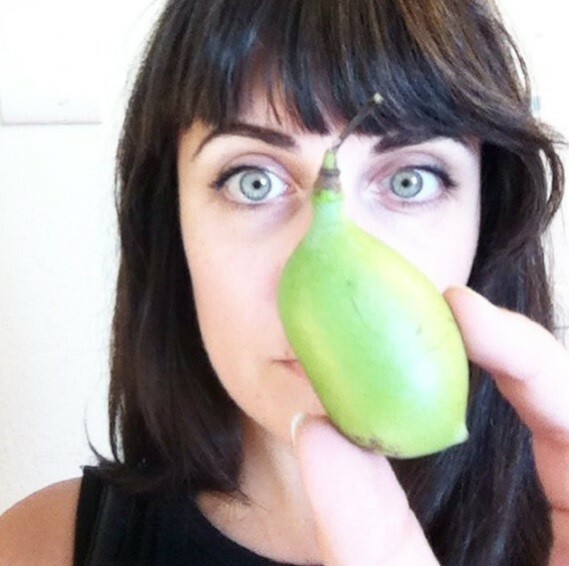 As a well-known “picky eater” among family and friends, Jill has tried many new foods while working in FoodWIse including Brussel sprouts, broccoli, jicama, black bean burgers, and avocado, just to name a few. Some of her favorite foods include chocolate ice cream, macaroni and cheese, peanut butter toast, and BRUSSEL SPROUTS- if you can believe it! When she is not working, Jill enjoys spending time with family and friends and relaxing at home. Trevor Hein spent the last five years working as a Social Studies teacher in the Milwaukee Public Schools. While there, he worked at a small, teacher led school serving at-risk upperclassmen that had been less successful in larger programs. He taught a wide range of subjects ranging from world current events and mock trial to a culinary elective class. Before getting into teaching, he held all manner of positions in the service industry both in front and back of house which gave him a deep appreciation of food and where it comes from. When he isn’t working, Trevor is most likely traveling. He enjoys backcountry hiking and has explored much of the continental US. He also spent time backpacking through Europe and Southeast Asia soaking up new cultures and culinary experiences. My name is Rachel Skoczek. I was born and raised in Milwaukee, and am a recent MATC graduate. I had been working as a student worker with the MATC Culinary Arts students, which was a fantastic experience. In the past handful of years I’ve also worked in urban agriculture and gardening positions throughout the county, always with a focus on food and community. Currently, as a Nutritional Science student at UWM and FoodWIse Educator, I am looking forward to sharing my love of food while learning a lot from all of you! Some other things about me: I’m a plant nerd. I love making pancakes with vegetables in them. If I’m not working or studying you can find me in my garden, biking, swimming, or making a mess in my kitchen. Also, if I was a fruit I would be a pawpaw. Francie Dekker is the FoodWIse Program Administrator for Milwaukee County. In her role, Francie leads Milwaukee’s team of community nutrition educators in teaching limited resource families how to choose healthful diets, purchase and prepare nutritious food, and become more food secure by spending their food dollars wisely while simultaneously working to address lack of access to nutritious food in communities by partnering with local food pantries, schools, farmers markets and community gardens. 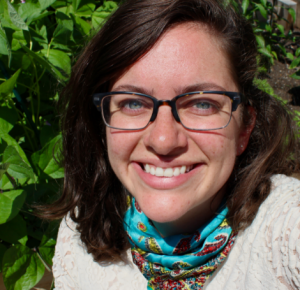 Before joining UW-Extension in February 2016, Francie spent four years as the Education Coordinator at Wellspring and NuGenesis Organic Farms. She is also a contributing writer for Edible Milwaukee and Madison Magazines where she writes about the intersection of local food, gardening and healthy communities. Prior to joining UW-Extension, Danielle worked for the Clarke Square Neighborhood Initiative on Milwaukee’s Southside. There, she took a community development approach towards public health, and strived to meaningfully connect things like public safety, economic development, and social connections to health and wellbeing. She has a bachelor’s degree in Nutrition from the University of Minnesota, and attended Mount Mary University for her dietetic internship. She is *almost* fluent in Spanish. She never lets a day go by without walking her dog, and aspires to travel internationally at least once a year for the next 5 years. Meg grew up in Wisconsin and moved to NYC to receive her Bachelor’s degree in Food Studies from New York University. After graduating, she knew she wanted to return to America’s Dairyland and join Milwaukee’s powerhouse good food movement where she started working at Fondy Food Center. There she learned all about Milwaukee’s local food system and vibrant area farmers markets. She has also worked for a men’s homeless shelter, Guest House of Milwaukee, operating a community garden and growing over 600 pounds of produce used in shelter and donated to local food pantries. Meg also serves on the Board of Directors of the Milwaukee Food Council helping to engage in local food policy. She runs a monthly cooking club with her fellow peers out of her home in Riverwest.